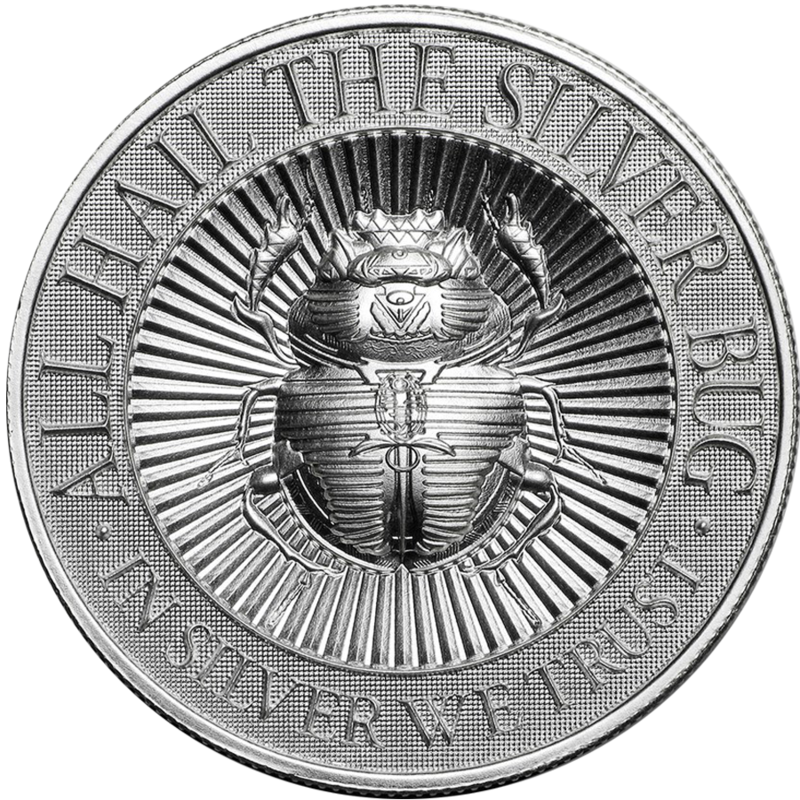 Atkinsons Bullion has over 25 years of experience trading in silver coins in the UK. 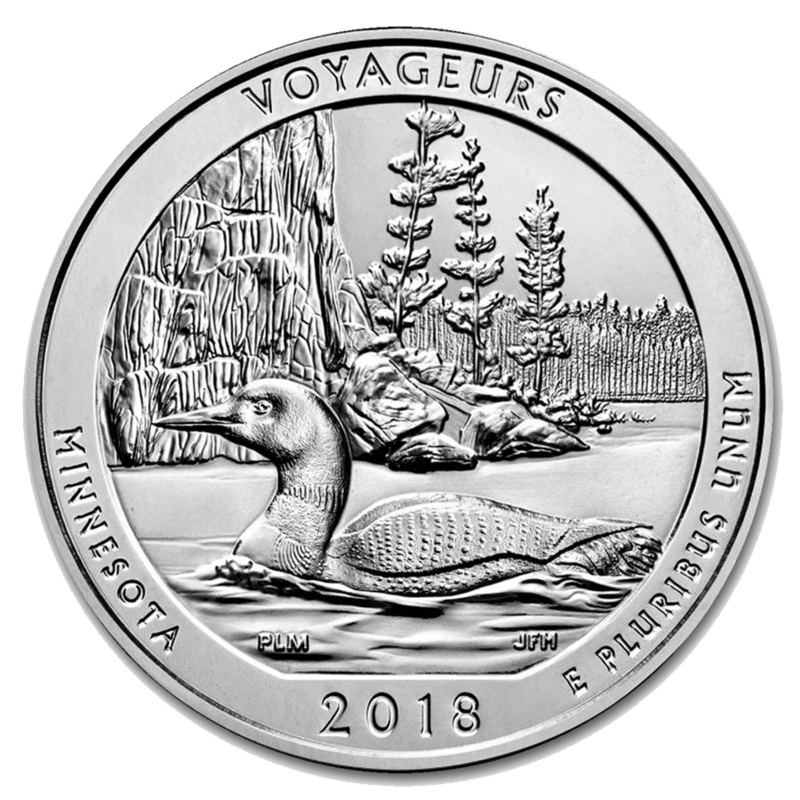 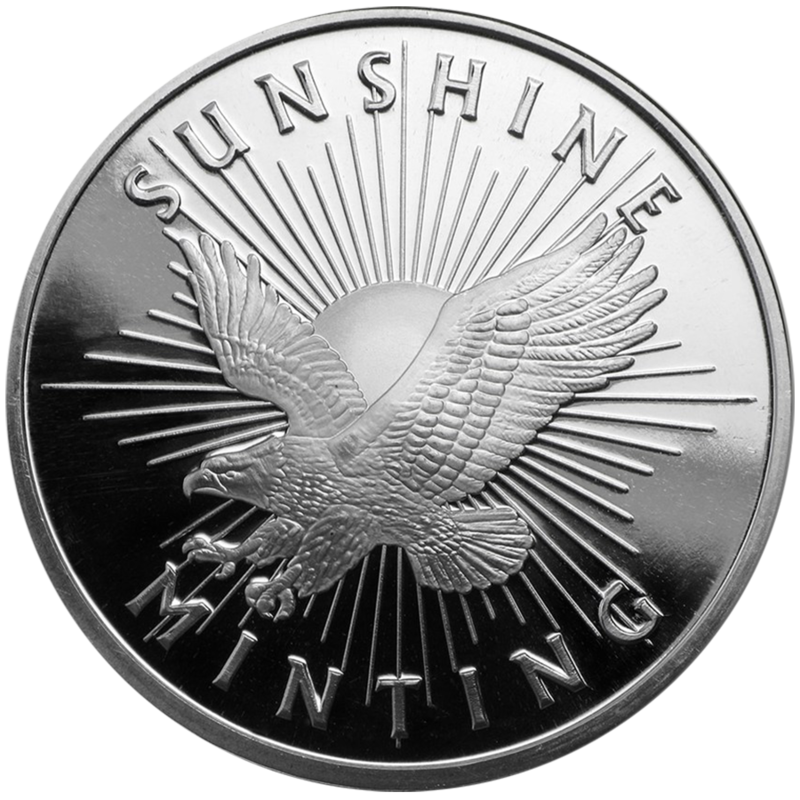 We bring our expertise to all aspects of the trade, from our extensive selection of bullion coins, to our outstanding customer support service. 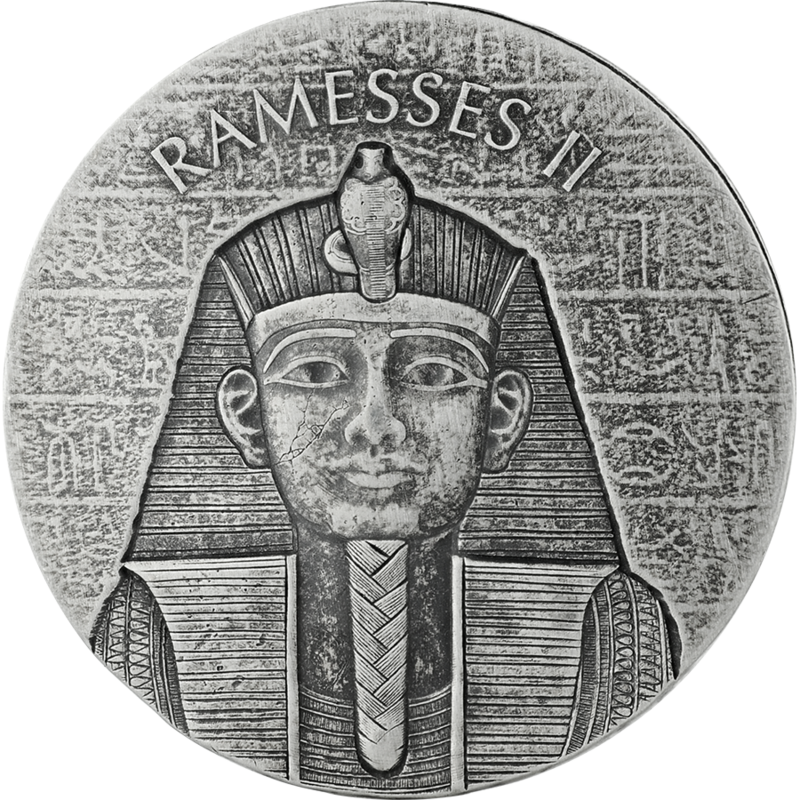 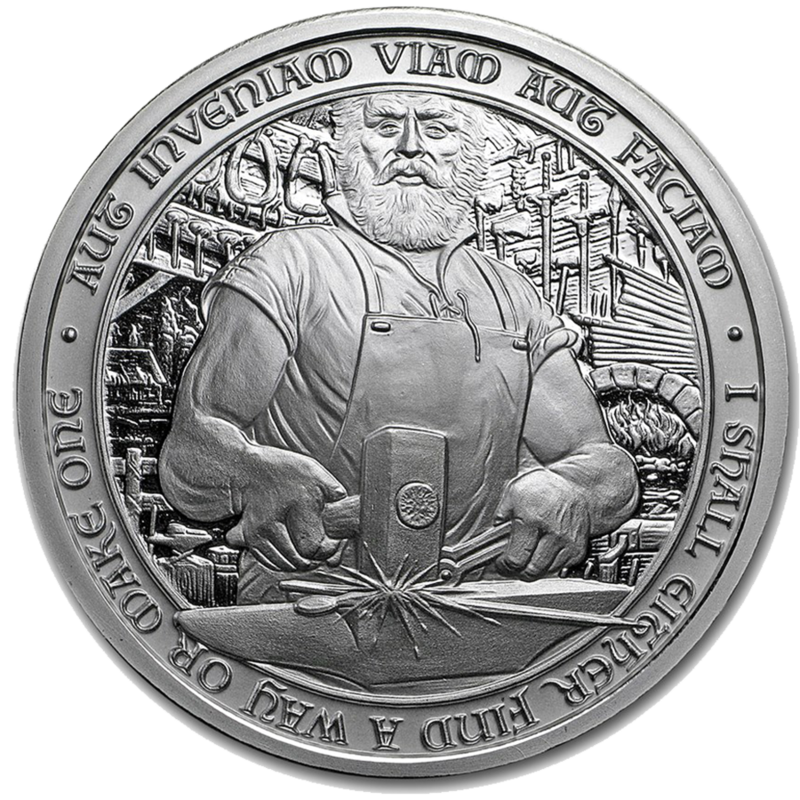 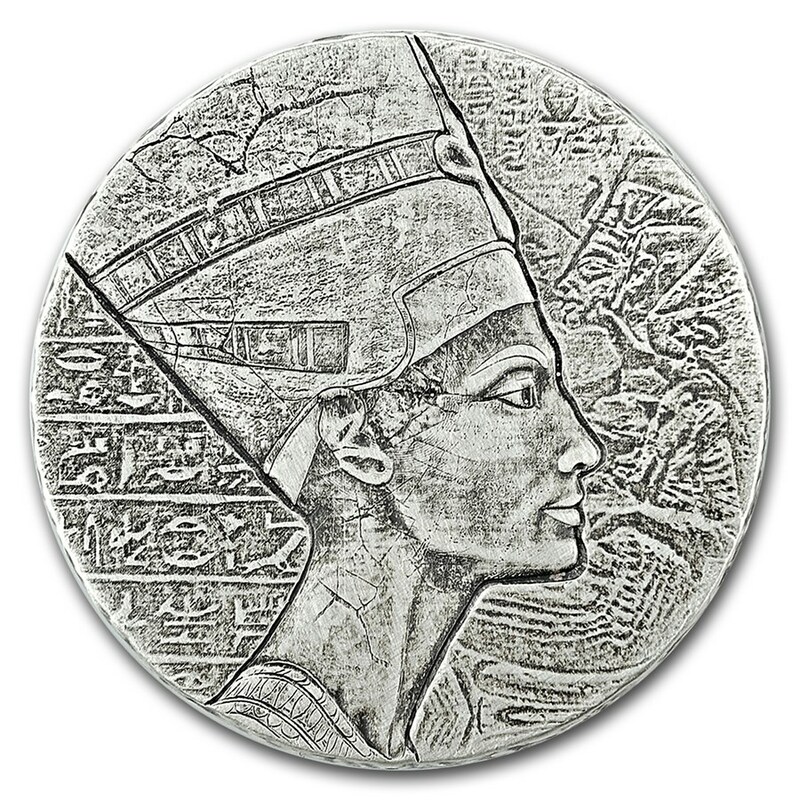 Our range of silver coins are struck by some of the world's most esteemed and renowned mints, ensuring the highest quality. 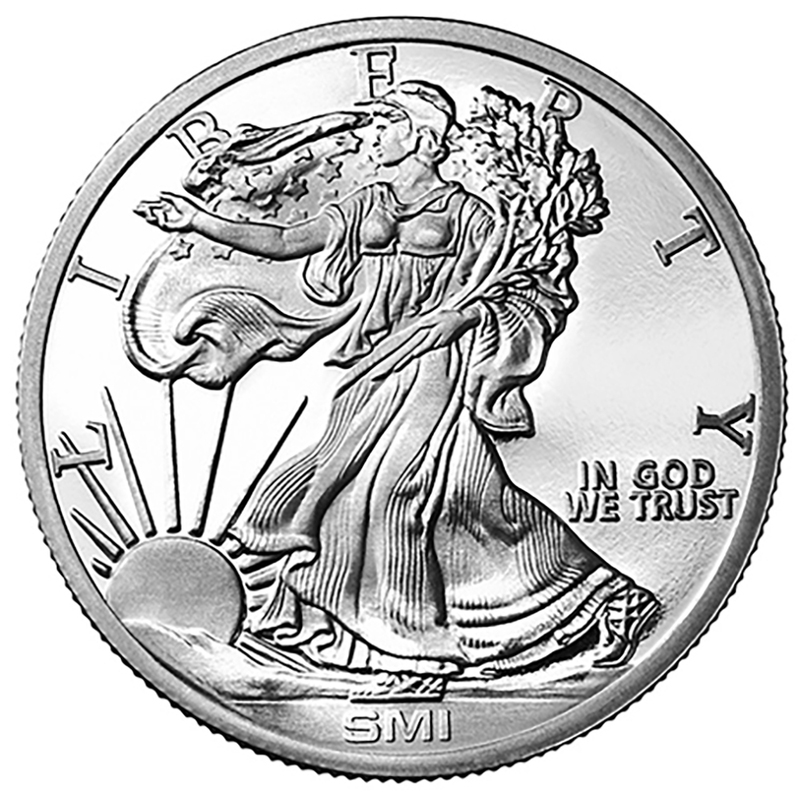 We offer both brand new and pre-owned silver coins for sale. 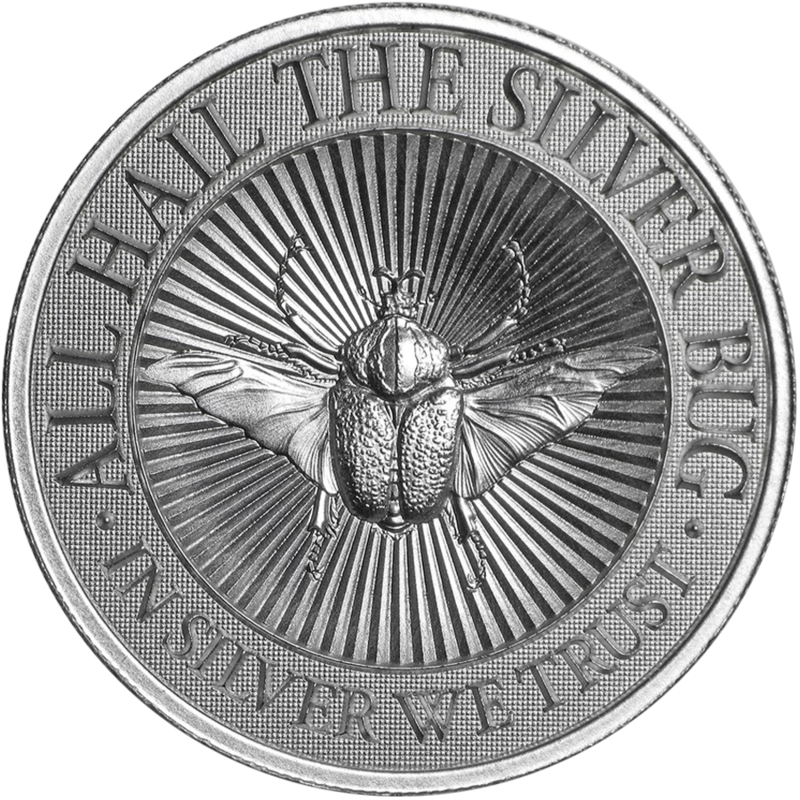 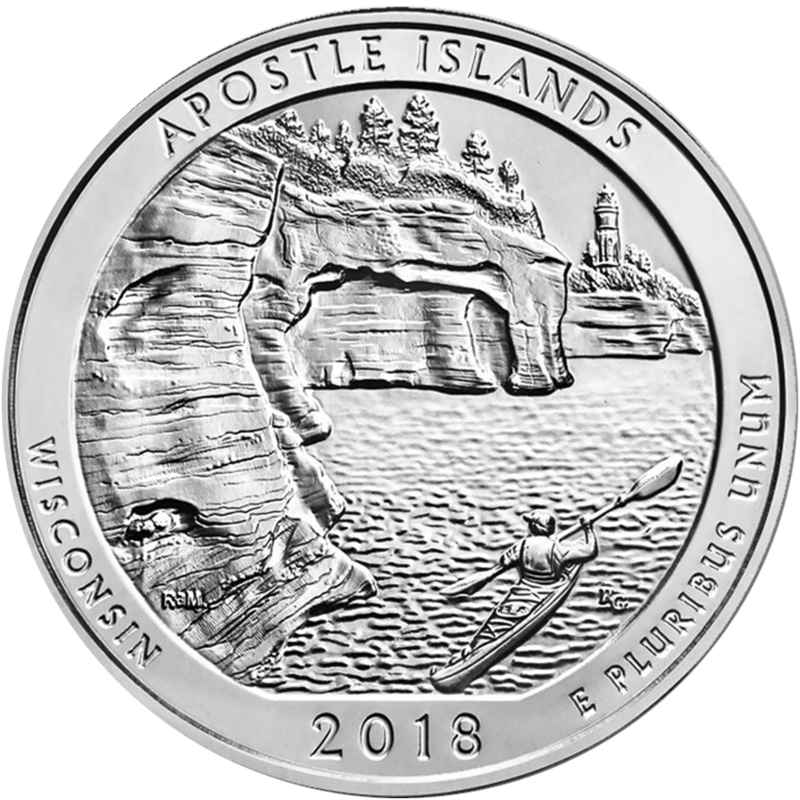 Here at Atkinsons, we have an extensive collection of silver coins available in different sizes and designs, struck by the world's most established mints. 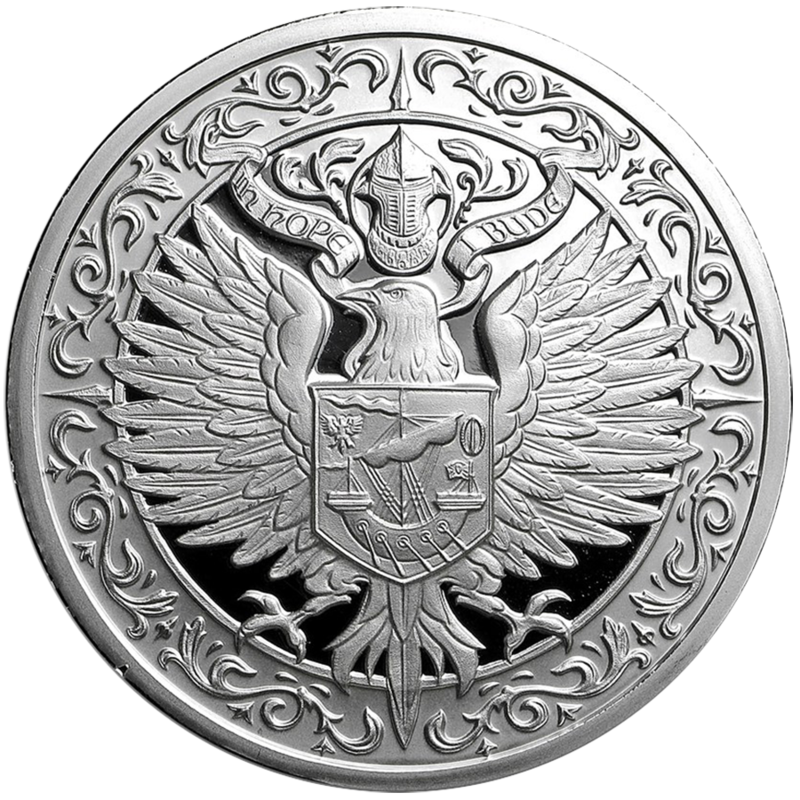 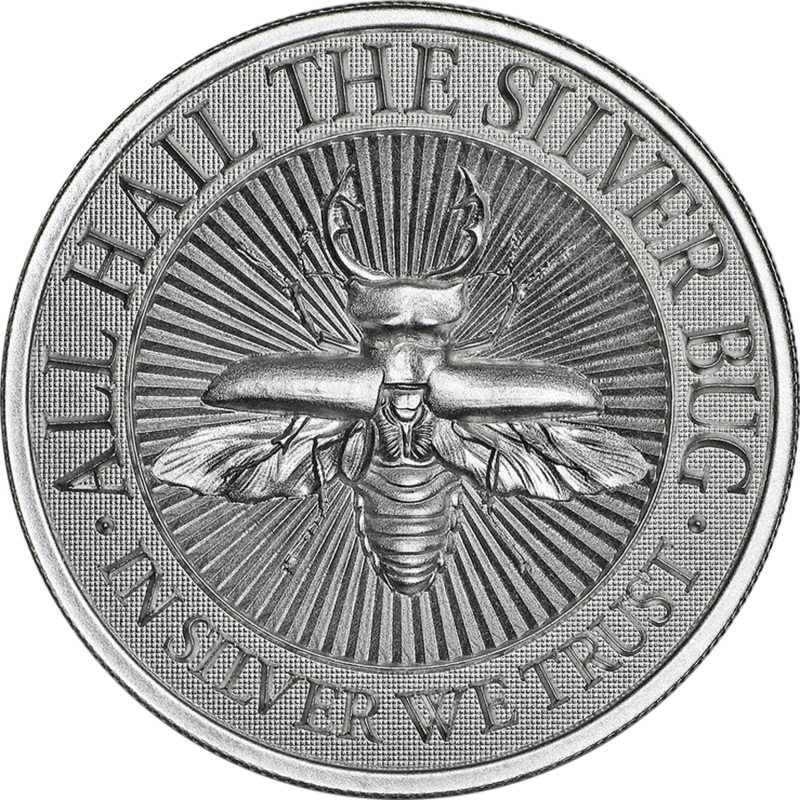 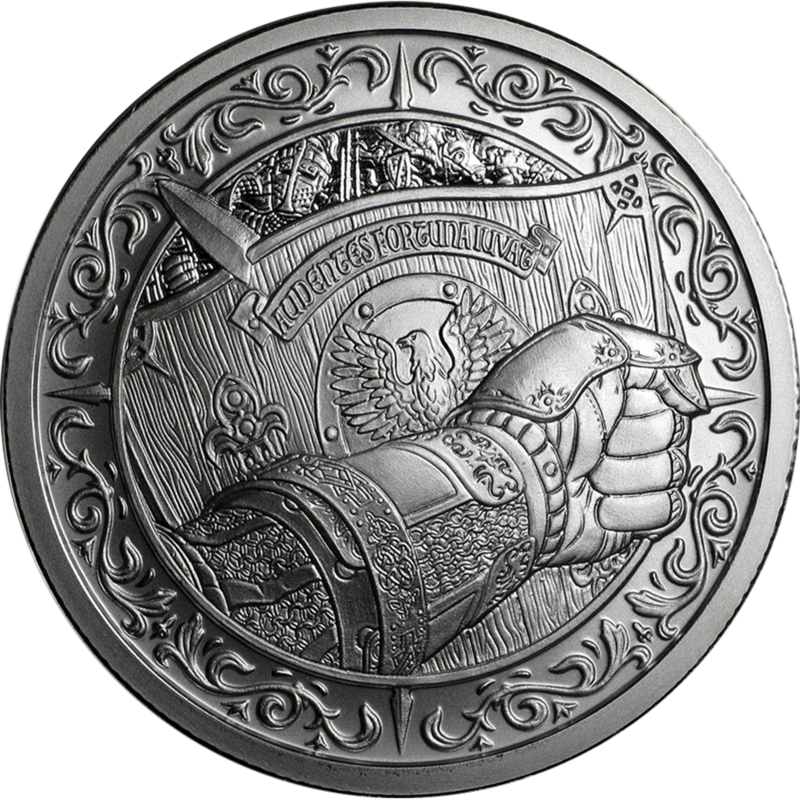 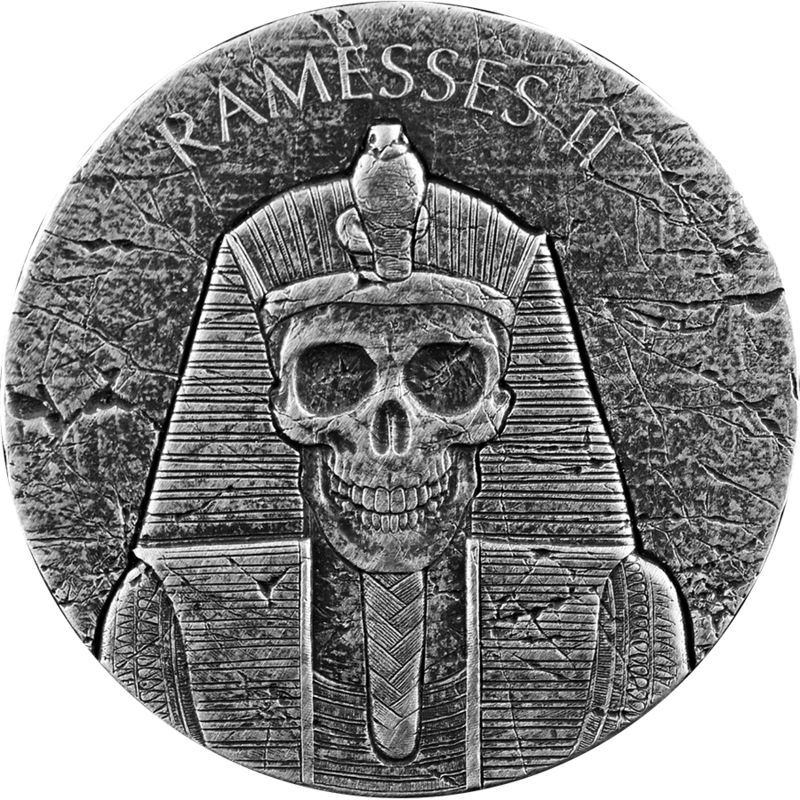 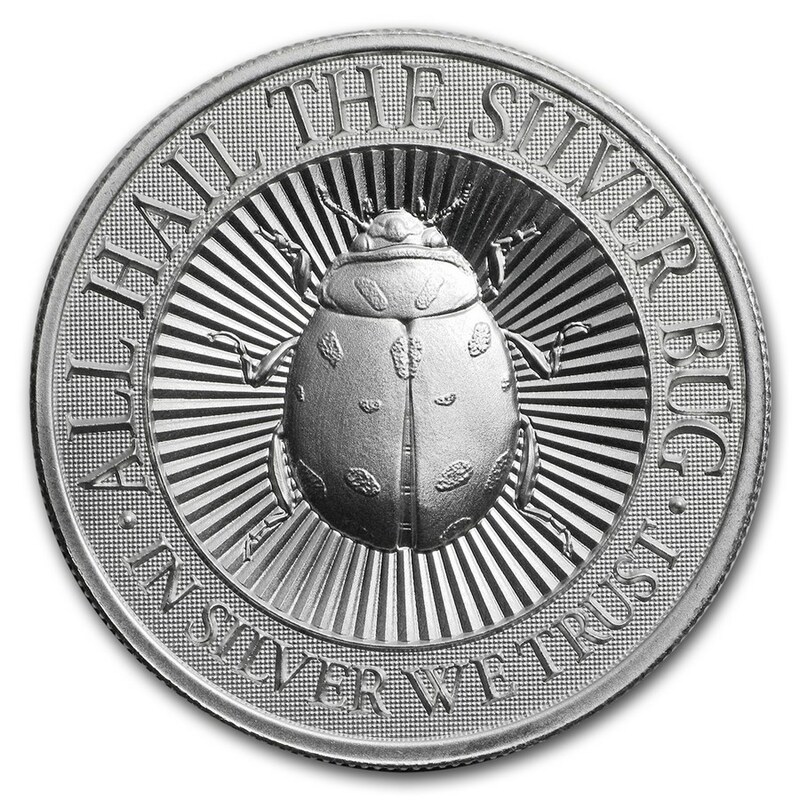 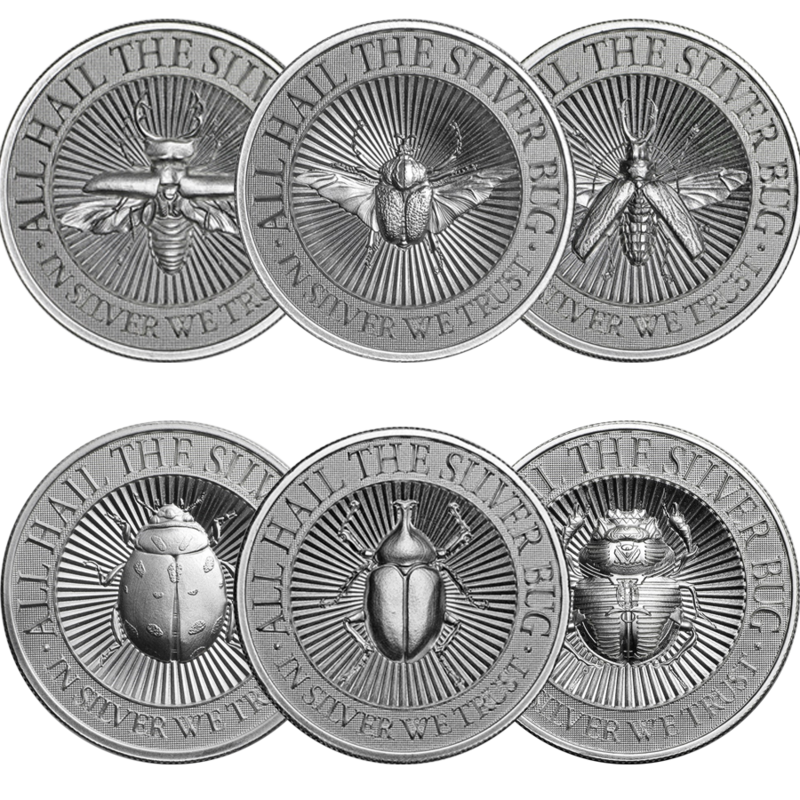 All of our coins are verified and authentic silver coins. 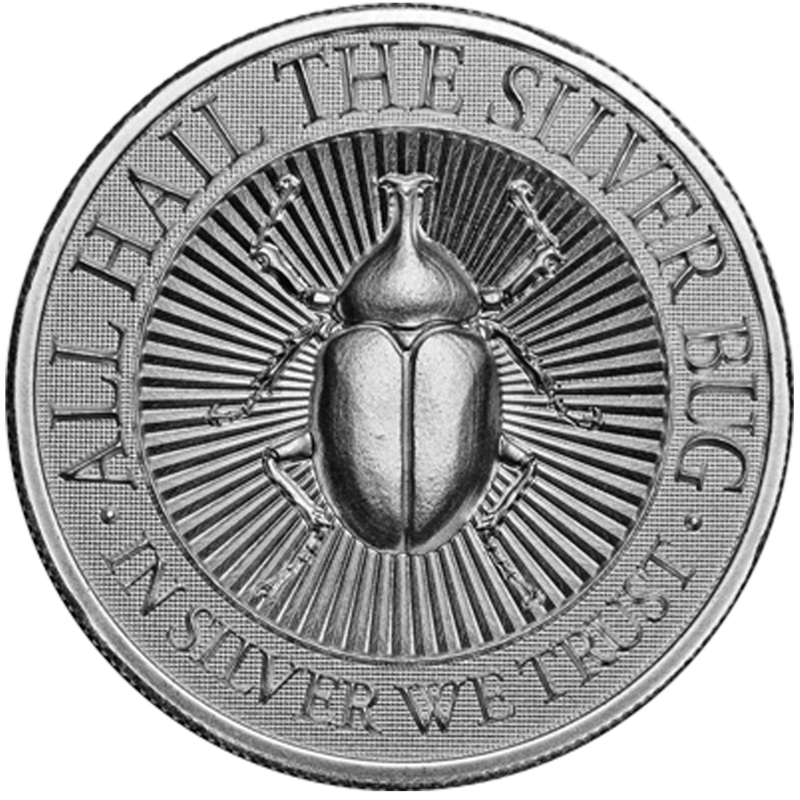 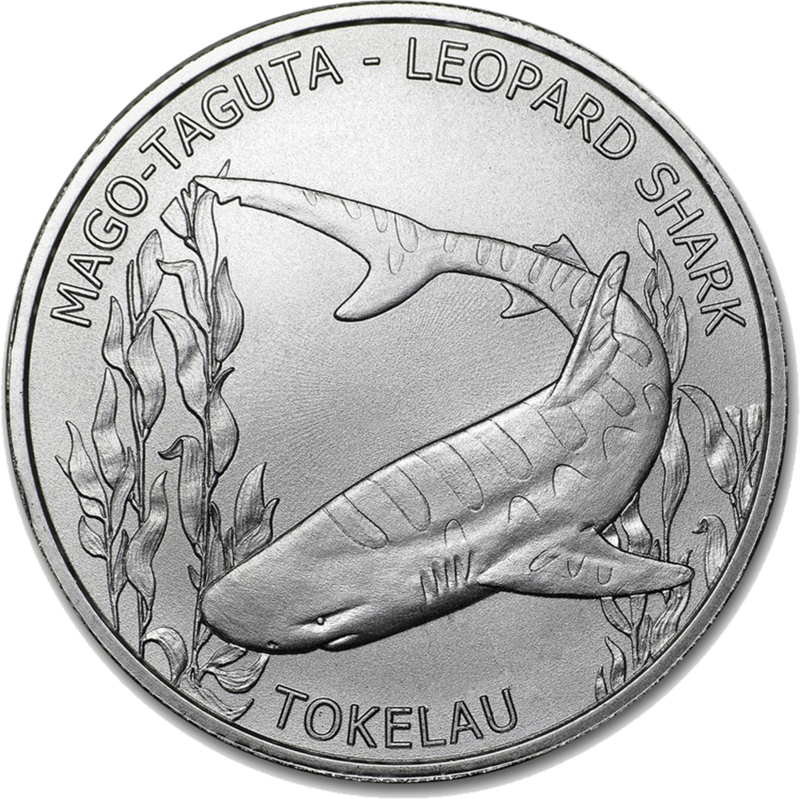 We sell both brand new and pre-owned silver coins in the UK at competitive market prices. 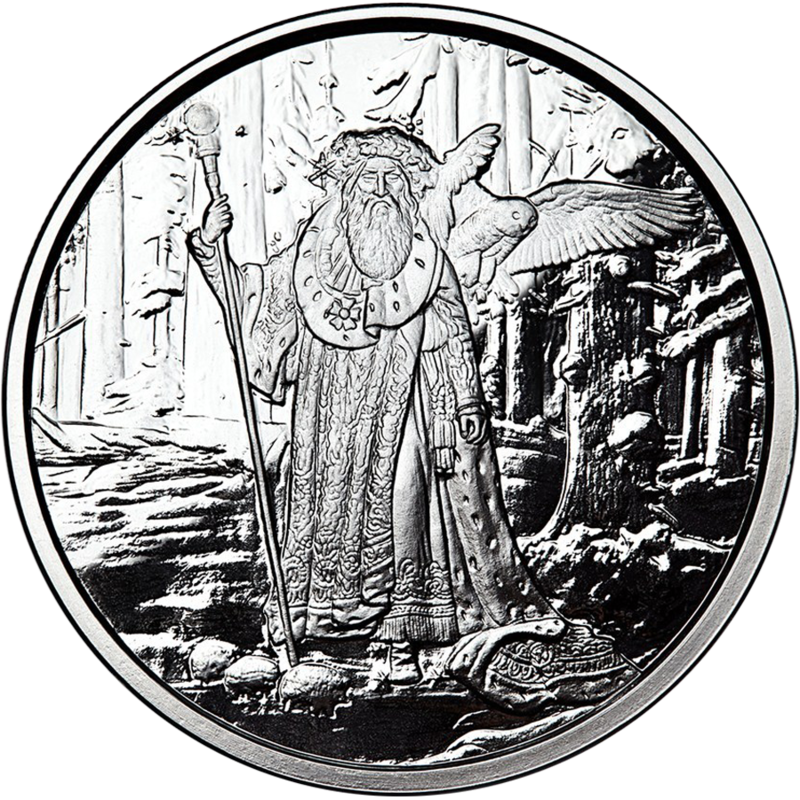 There are varying sizes available, from 1/10oz, up to 1kg weights. 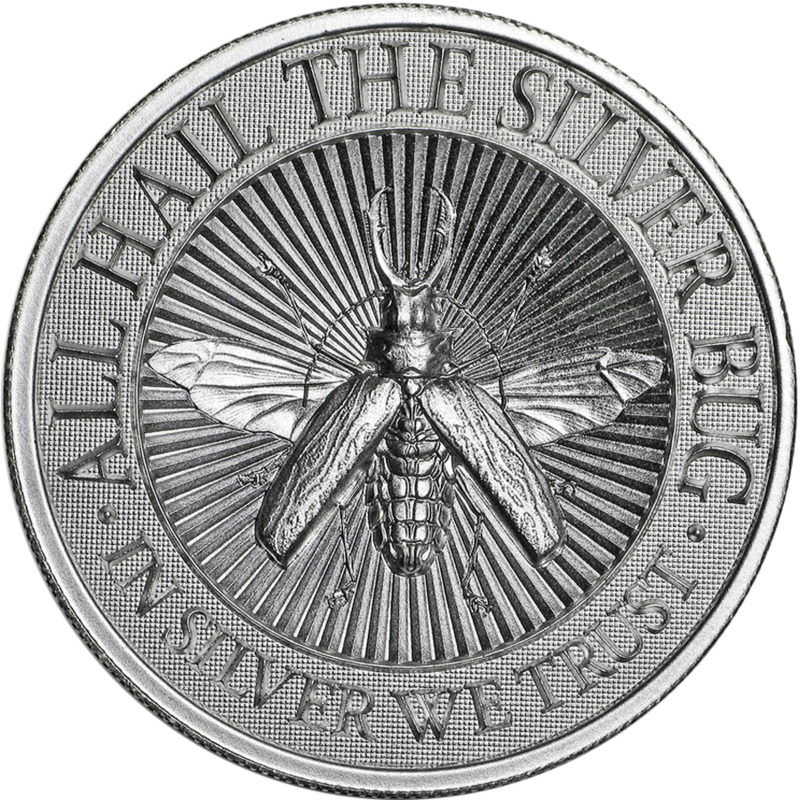 A range of sizes offer greater flexibility when you choose to invest in silver. 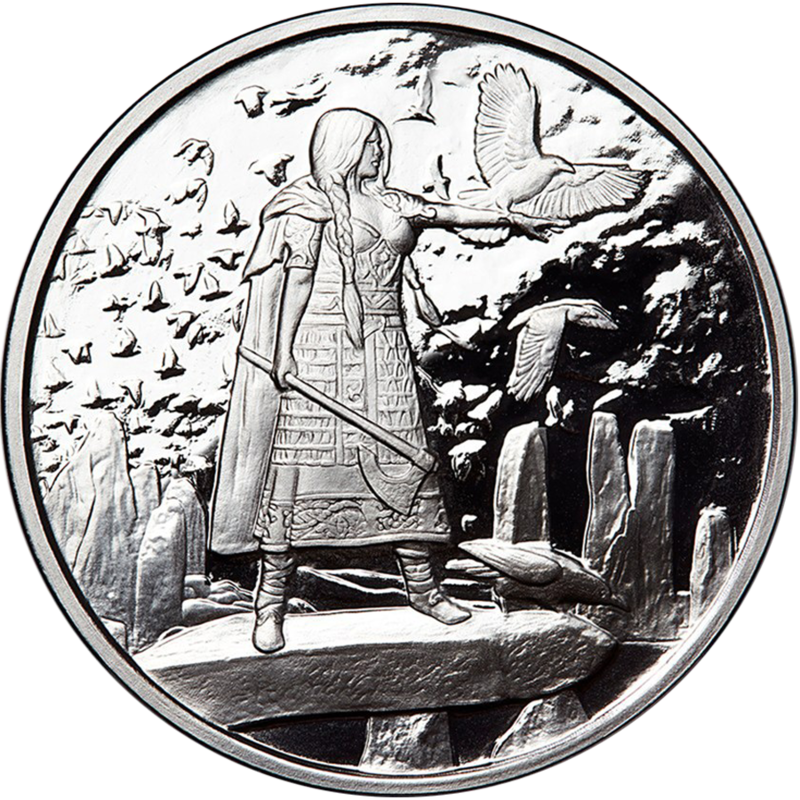 We stock some of the most popular silver coins in the UK, including the UK Britannia 1oz silver coin. 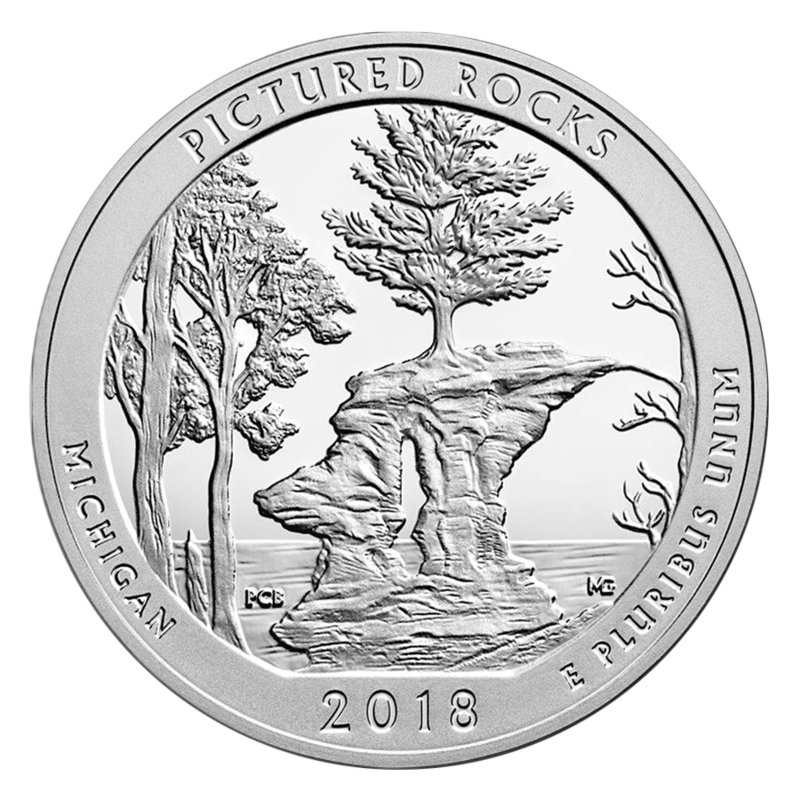 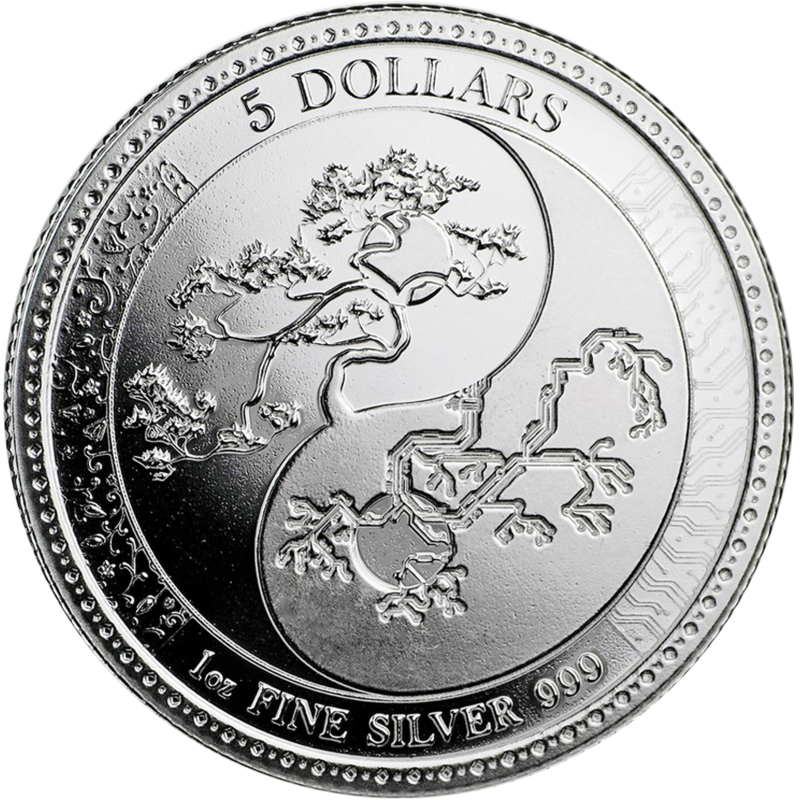 We also offer a selection of the worlds mints finest coins, including Canadian Silver Maples and Austrian Silver Philharmonic coins and more. 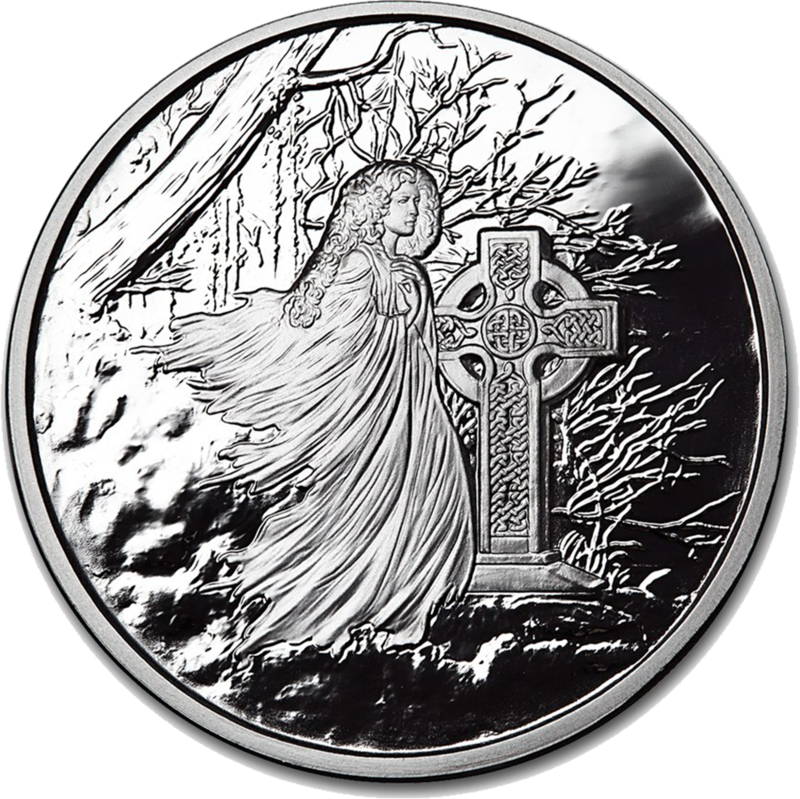 Our Britannia silver coins are CGT free — they are ideal for those looking to buy silver coins for investment purposes. 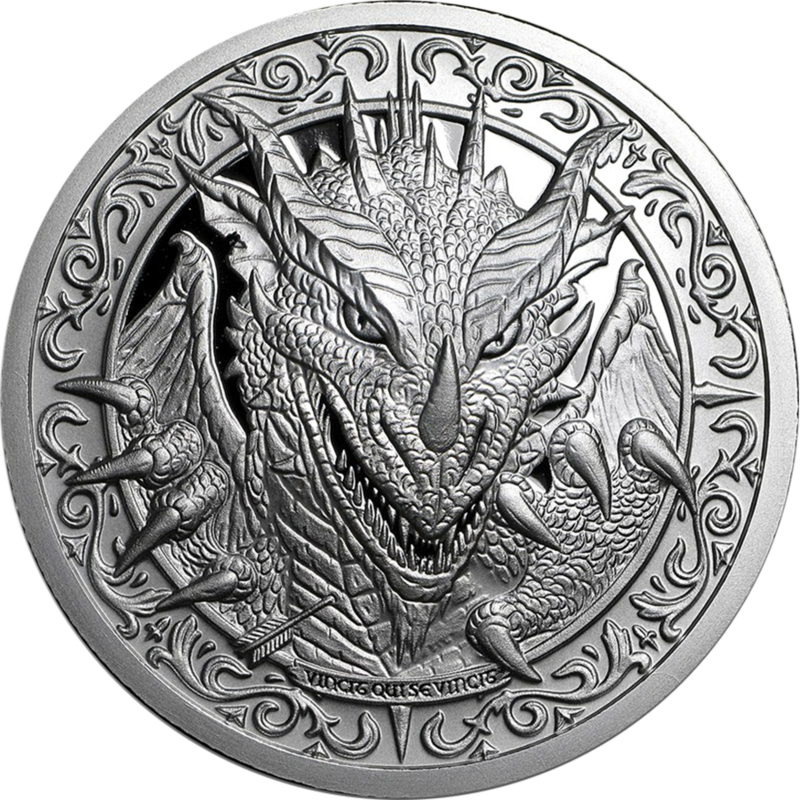 Contact us at info@atkinsonsbullion.com for more information.